We have a network of locally based wholesale depots and a large fleet of delivery vehicles to meet all of your bulk fuel needs. Our delivery fleet is operated and maintained by our experienced drivers and our depot staff. 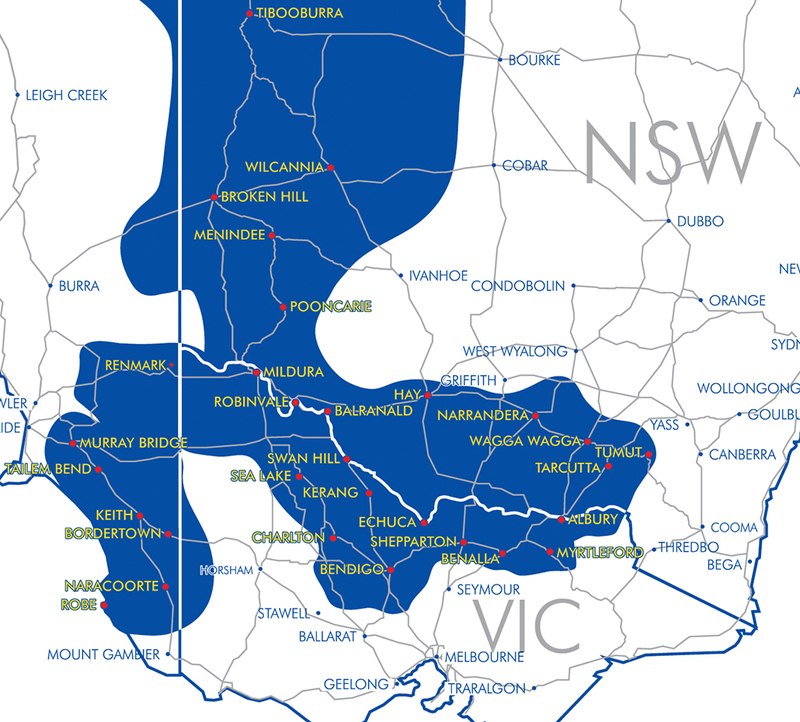 Whether you would like to have a set scheduled order in or call as you need, we provide fuel deliveries to customers within regional locations across Australia. In the event you have a current account with us, our Depot staff can charge fuel deliveries direct to your account or also deliver lubricants if required. Our Depot staff can be contacted weekdays between 7.30am and 5.00pm on 1800 842 842 or alternatively please visit our Depot Locations for further enquiries. Do you currently have a Tasco Petroleum Account? If you already have a Tasco Petroleum account, simply print and fill in the form below to request a TASCOplus Star Card. If you don’t have a Tasco Petroleum Account? Simply print and complete the Tasco Petroleum account application below.